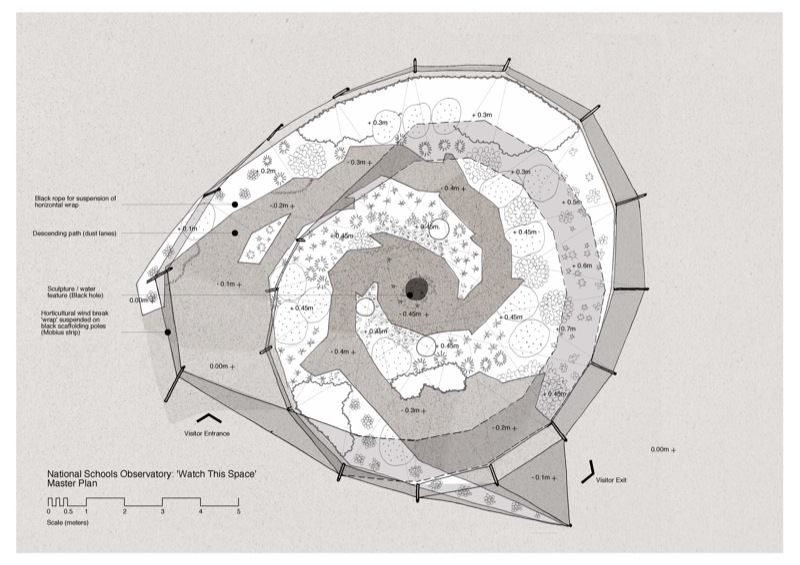 Watch This Space was designed for the National School’s Observatory (NSO) at Liverpool John Moores University as part of their educational outreach programme. 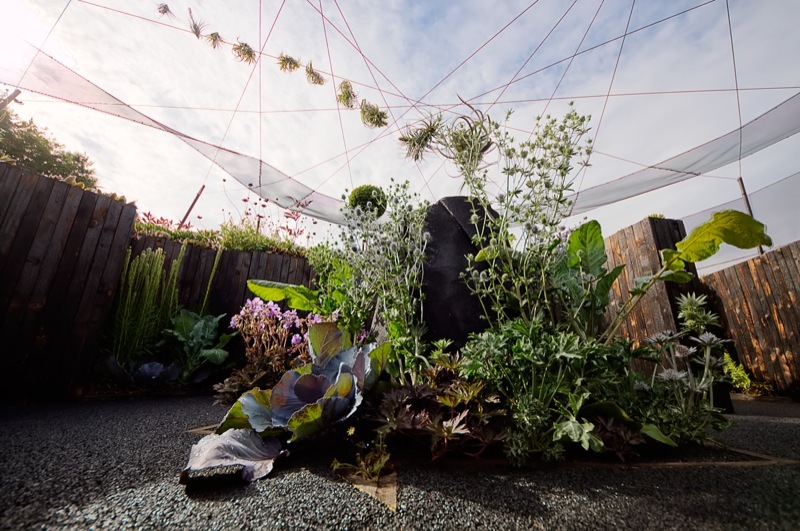 The aim of the garden was to engage young people in maths and science by linking it to their interest in Space. 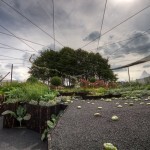 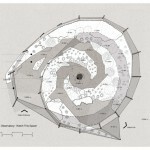 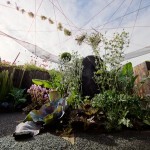 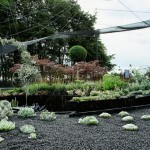 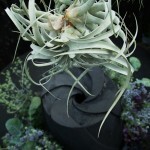 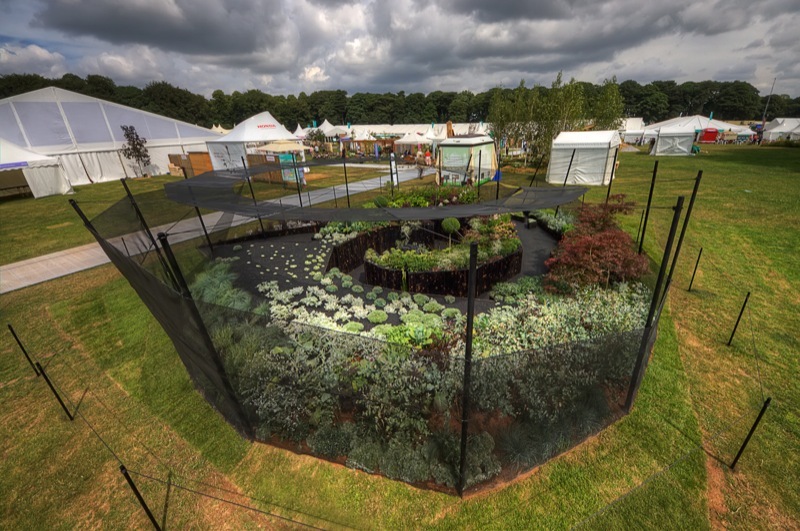 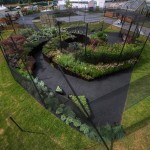 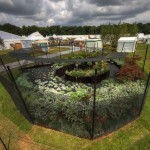 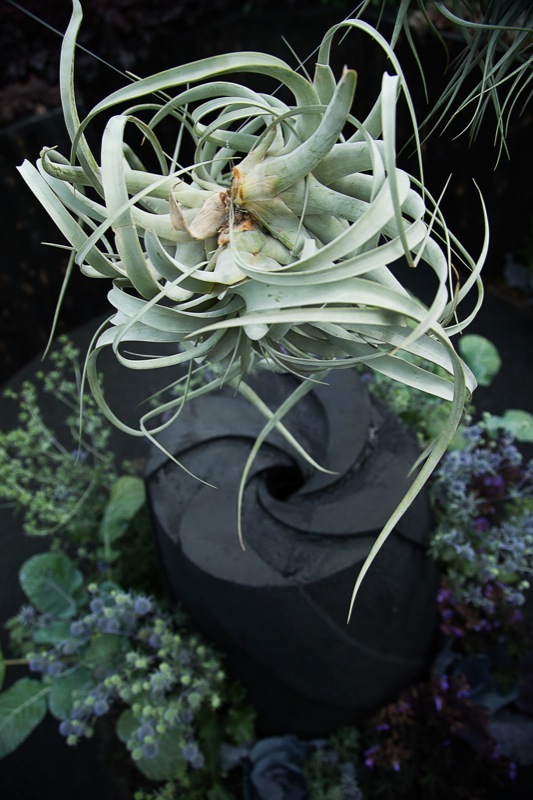 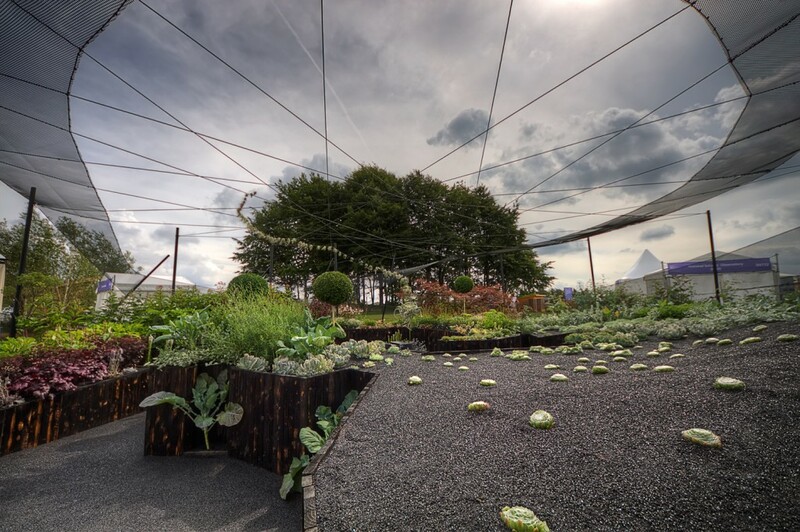 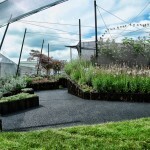 Exhibited at the RHS Tatton Park flower show, the garden celebrated a rare astronomical event – that of a large gas cloud being pulled into the black hole at the centre of the Milky Way. 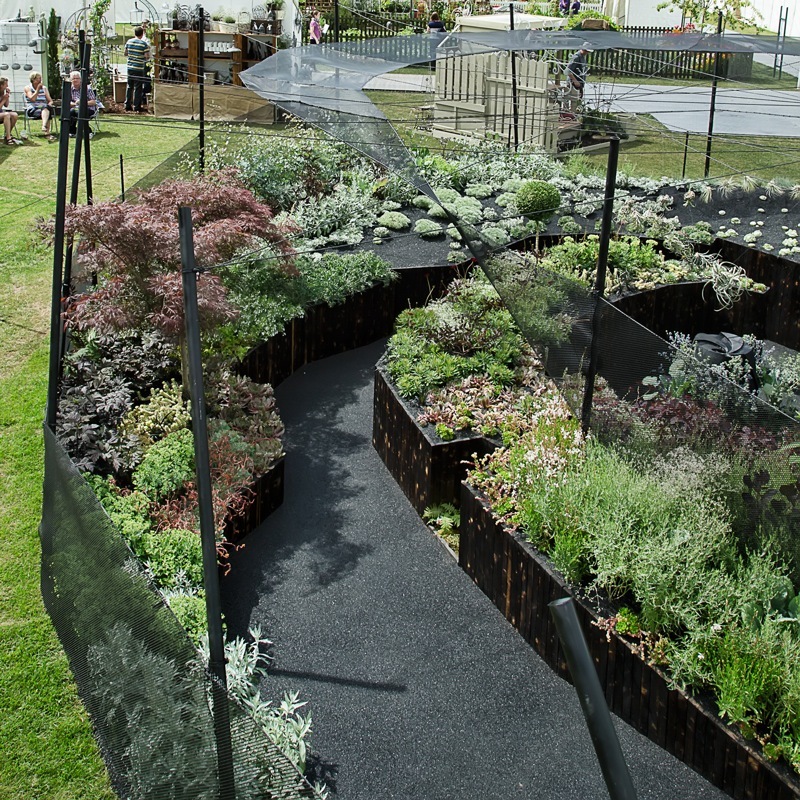 In order to make the garden an immersive experience and therefore an effective learning tool, the visiting public were encouraged to walk around a sunken path surrounded by plants at waist level. The garden also featured a separate viewing platform complete with a telescope focused on the garden. 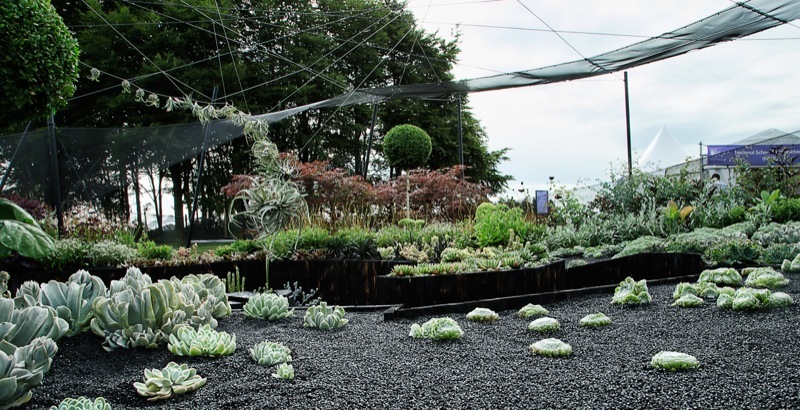 Astronomers from Liverpool John Moores University and NSO were on hand to talk to visitors about the garden. 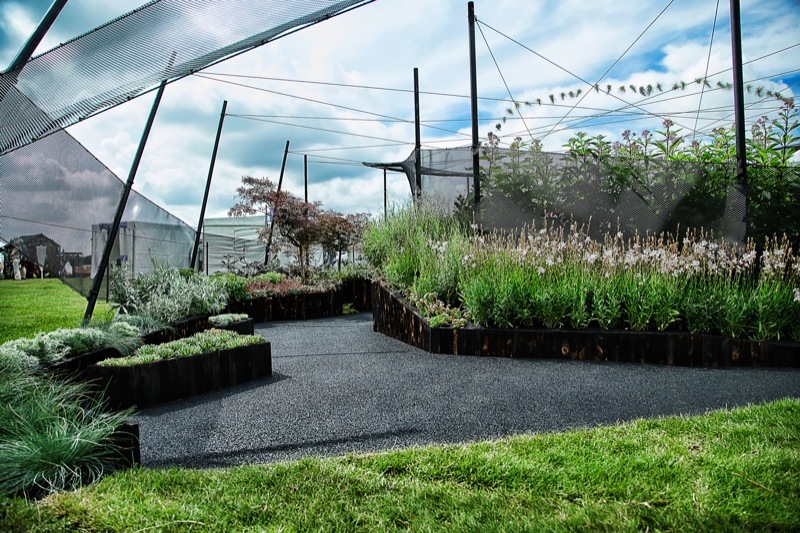 The garden was a great success for NSO’s outreach programme, engaging directly with over 10,000 visitors, as well as thousands of others through local and national TV and newspaper coverage. 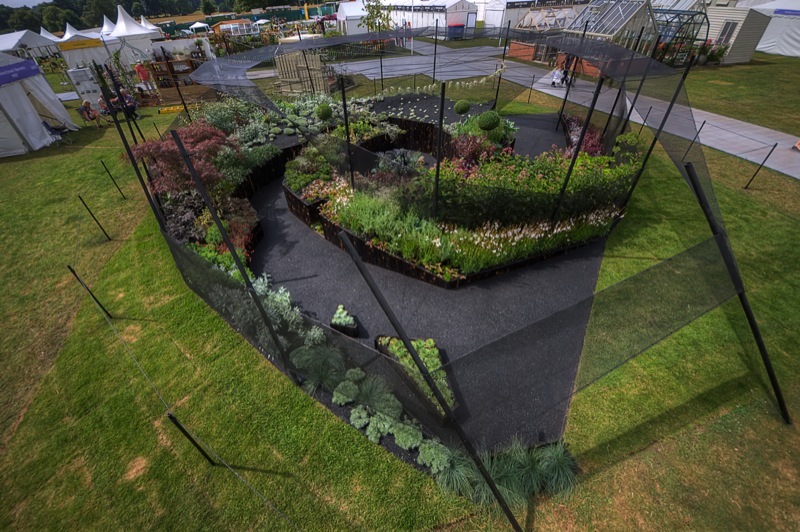 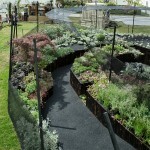 The garden was awarded with an RHS gold medal and the most creative garden design prize.